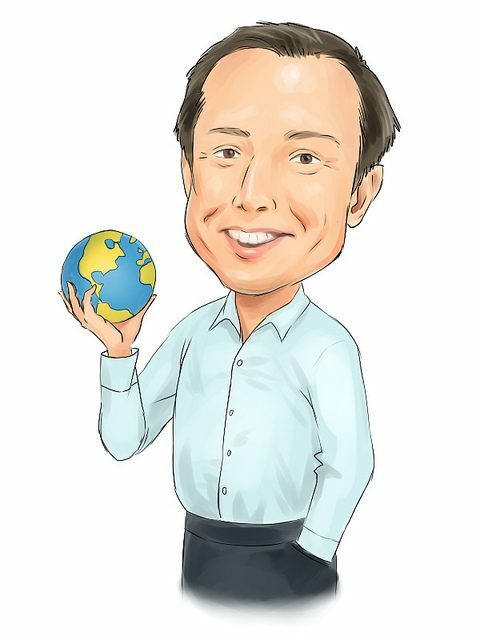 The fate of South Australia’s deal with Elon Musk’s Tesla to supply free household batteries to 50,000 homeowners remains uncertain, following the electoral defeat of SA Labor over the weekend reports ABC news. 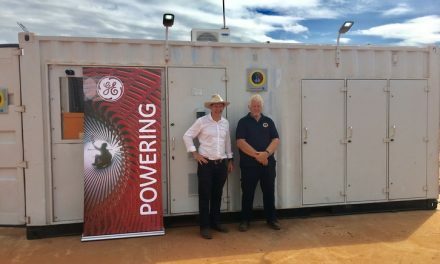 According to the ABC, former premier Jay Weatherill announced the policy in February with much fanfare, declaring it would create the world’s “largest virtual power plant”. 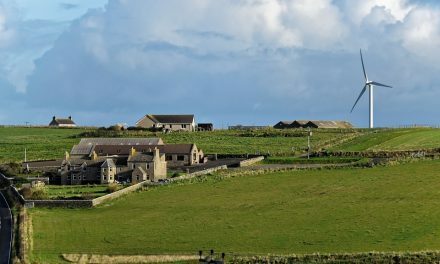 Under the plan, more than 1,000 housing trust homes were to receive the scheme over the following year, with another 49,000 properties to get solar panels and Tesla batteries over the next four years. But it is unclear how much of the project, which was announced a fortnight before the government entered caretaker mode, was formally entered into. At the time of the announcement, Weatherill said a deal had just been signed in the United States. When asked a day later whether he would honour Labor’s plan, the then Liberal leader, now Premier, Steven Marshall said “we’re not against these type of proposals”. “My understanding is that Labor have signed up their plan, so there’s going to be 1,000 of these new systems installed in housing trust homes between now and July next year,” Marshall said in February. The Tesla plan shares similarities with a Liberal policy to create a $100 million household fund to provide means-tested grants allowing battery storage units in 40,000 homes said the ABC. But there are differences between the schemes, including the number of properties earmarked to benefit, and the fact that half the recipients under Labor would be housing trust tenants. Labor would have funded the rollout of the Tesla plan with a $2 million grant and a $30 million loan from the Renewable Technology Fund. However, unlike Labor, the Liberals have not publicly nominated a private partner, such as Tesla, to help implement their scheme. But when queried about the Tesla plan after being sworn-in as premier, he told the ABC: “We don’t know where that is [at] but any contracts the [previous] government’s entered into — we’ll be honouring them, there’s no doubt about that. “We’ve set a fairly comprehensive plan in relation to energy. That plan involves a new interconnector with NSW and a rejection of Labor’s Renewable Energy Target of 75%.